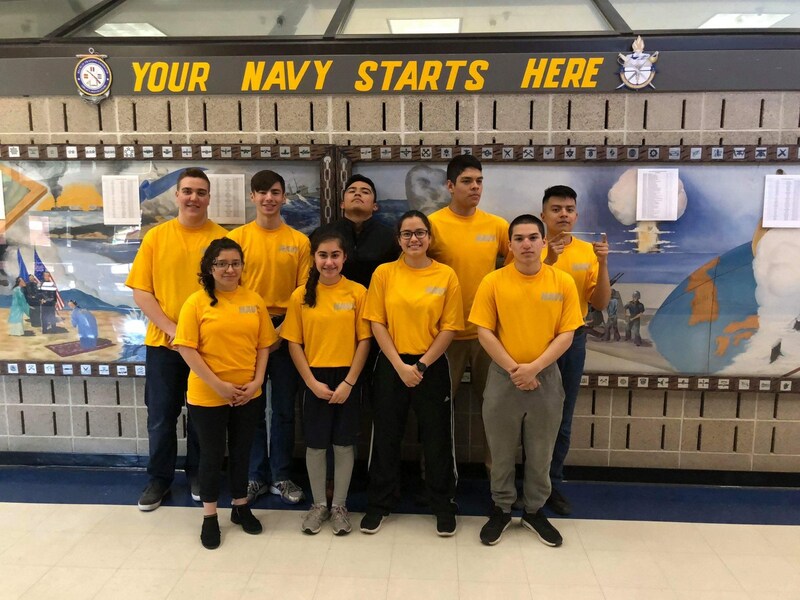 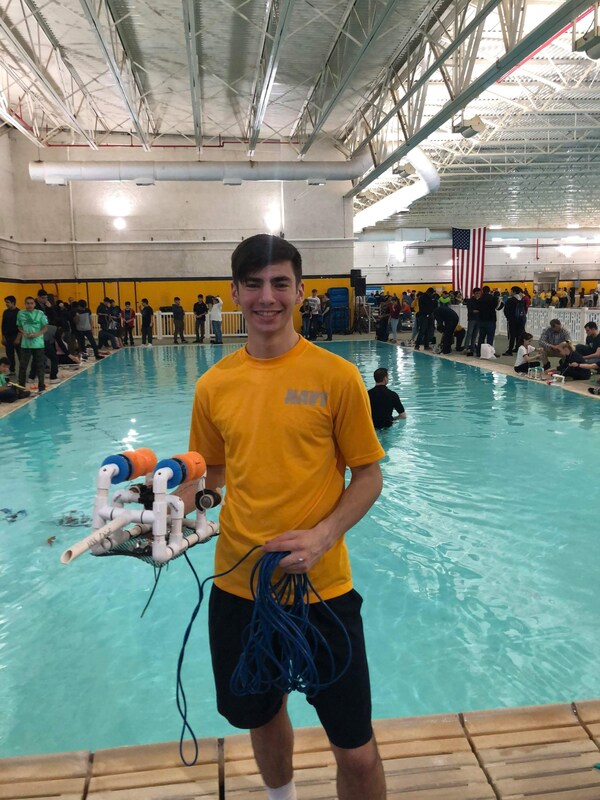 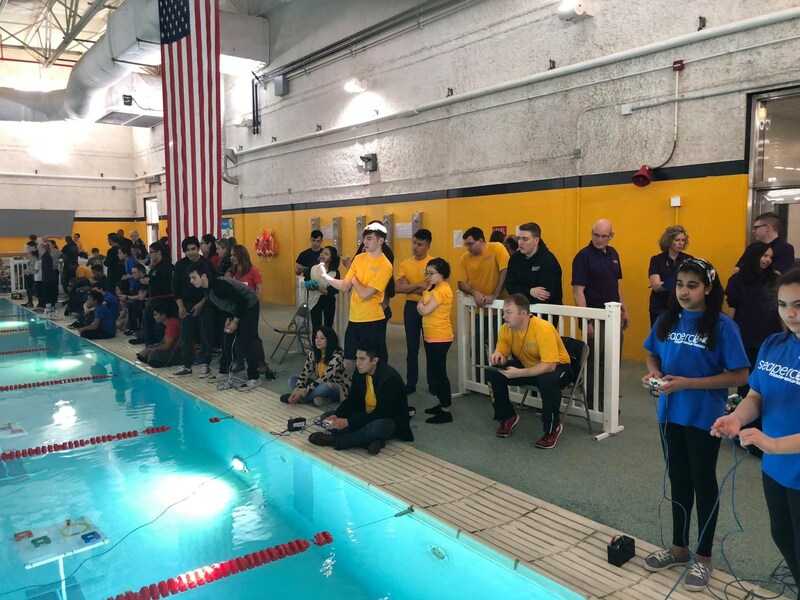 Rickover sent three teams to compete in the sea perch underwater robotics competition where they had to maneuver their robot through series of loops at different levels in the water. They also had to manipulate their robots to pick up series of objects and bring them to a table under water depending on how many objects you transported with in 15 minutes is depending how many points you got. 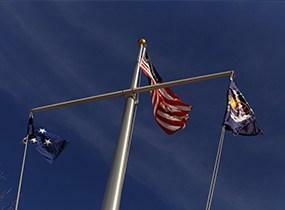 Rickovers three teams are called the USS Chapman, the USS Alabama, the USS chief. 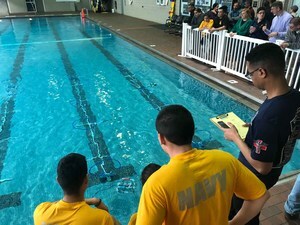 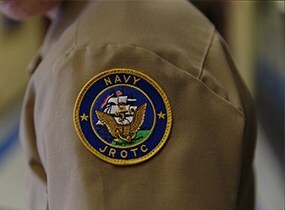 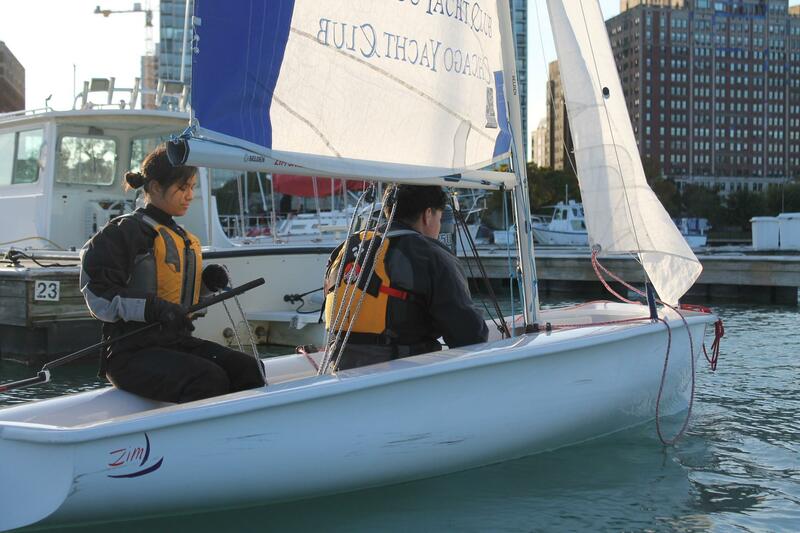 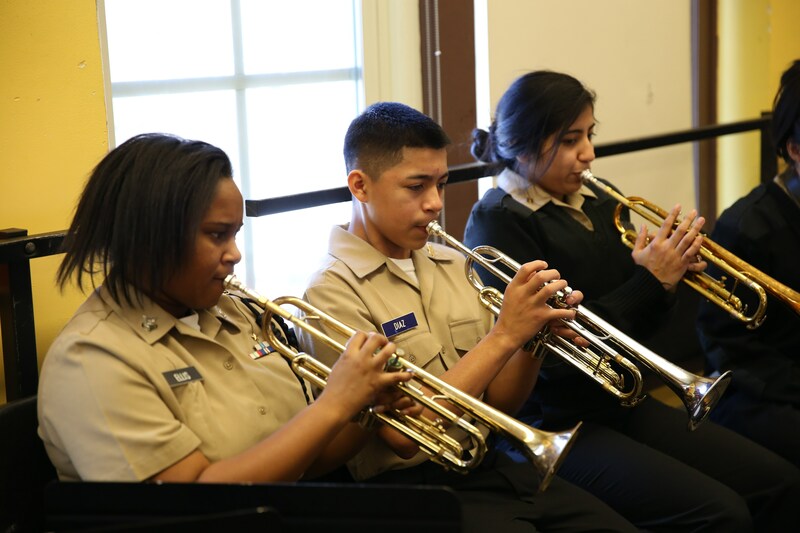 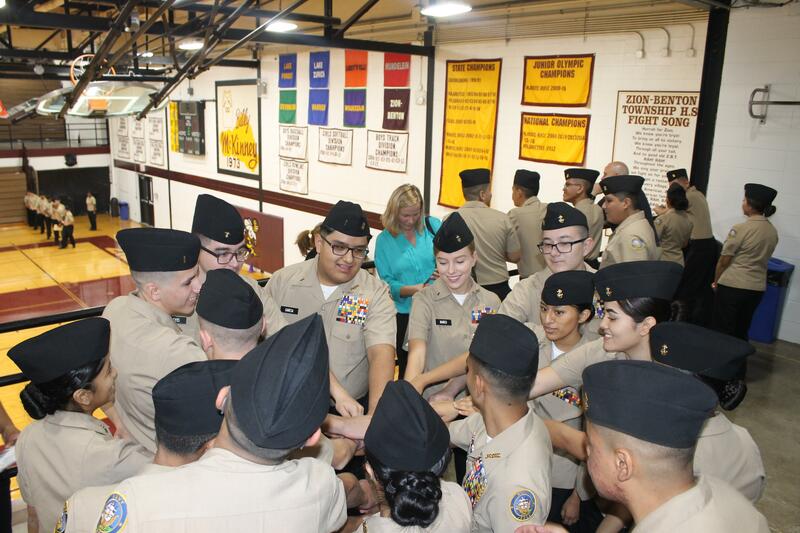 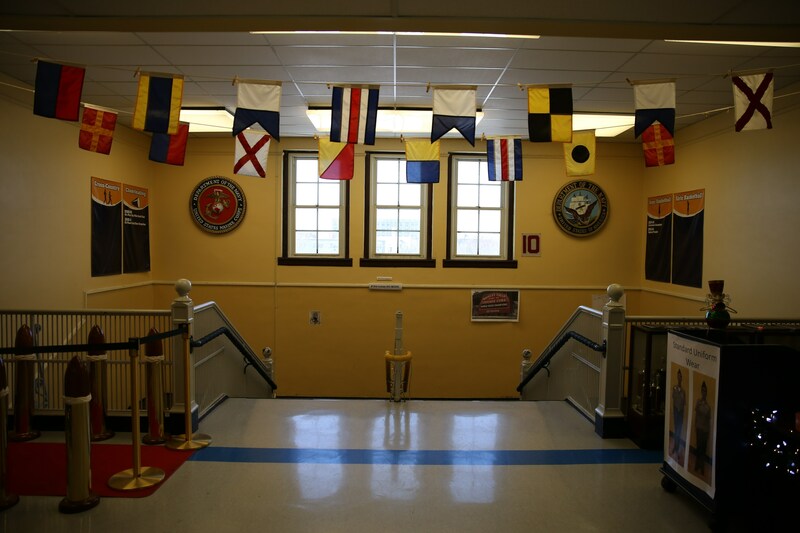 The competition was held at Great Lakes Naval base in the Navy combat training pool.